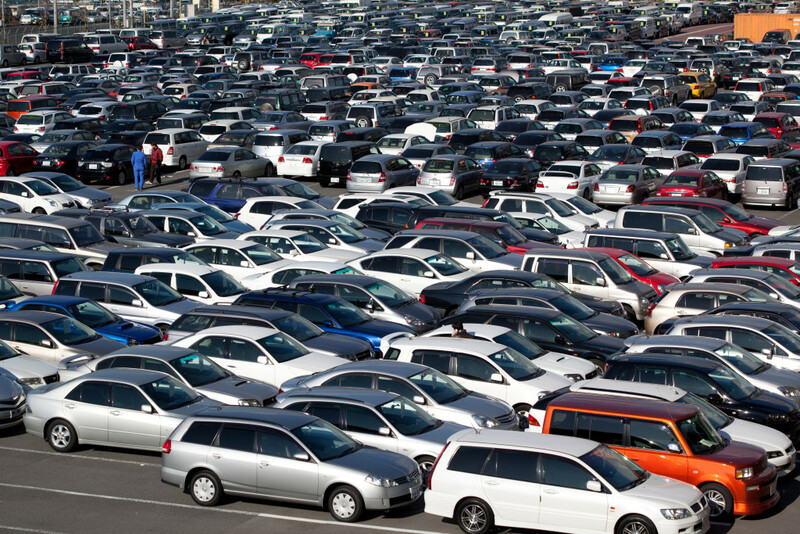 So you’ve found a perfect used vehicle on Craigslist… or so you thought. Something about your interaction with the seller seems off, and your guard may be up as you prepare to check out the targeted car. You never know what to expect from these used rides, so it’s best to prepare yourself with a list of questions. By inquiring about several aspects of the vehicle, you’ll not only get clarity on the seller’s intentions, but you should also be able to identify whether they’re being honest or not. This may seem rather insignificant in the whole grand scheme of things, but a different paint job may reveal some important underlying issues. Repainting an entire vehicle is rather pointless and unnecessary, and unless you’re completely dissatisfied with your vehicle’s current color, the hassle of the project doesn’t outweigh the reward. So why would a driver repaint their vehicle? To hide issues that may not be identifiable to the naked eye. Now, we’re not talking about tiny scratches or random dents. We’re talking about extensive chipping or patches of rust, which could be an indication of water damage. In these situations, you’ll find that the outside of the car may be serviceable, but the mechanics of it are not. Water damaged vehicles are prevalent on the used market, so you’ll want to do as much investigating as possible to avoid these trashed cars. Now, this is essentially the nice way of asking the seller whether you can actually see what’s going on under the hood. 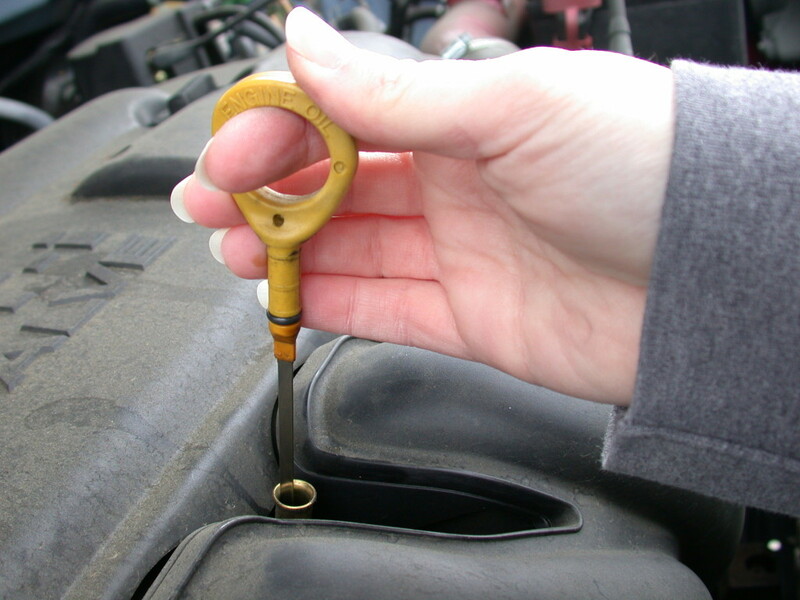 While inspecting the engine and the corresponding parts is important, it’s crucial that you check the vehicle’s oil. Oil helps lubricate the entire engine, and the parts will slowly start to decay if they’re dry and rubbing against each other. Predictably, this will result in decreased performance from your motor, and you’ll eventually find that the engine is inoperable altogether. That’s why it’s essential that the oil is doing its job. How can you tell if a vehicle needs an oil change? While the fluid should be dark, it should not be pitch black. Furthermore, there shouldn’t be any gritty particles clouding the liquid, and a frothy consistency could indicate that water has gotten into the system. Finally, if the levels seem to be alarmingly low, this could be a warning flag of a potential leak, in which case you’re eyeing a far more significant problem. Why is this important? If the vehicle is set for an oil change, it presumably shouldn’t be your responsibility to pursue the service. See if you can work these additional charges into the final price of the vehicle, making the dealer responsible for paying the bill. There’s no need to be subtle with this question. Requesting a test drive is a natural part of the car-buying process, and the seller should have anticipated this inquiry. If the dealer isn’t so keen on you giving the car a ride around the block, you should recognize that they’re trying to hide some mechanical issue. After all, driving the vehicle truly shows what’s going on under the hood. Sure, the engine and the accompanying parts may look pristine, but that doesn’t mean they’re necessarily operating to their full potential. By getting behind the wheel, the customer will be able to identify any odd noises or issues with the car’s drivability. Car sellers don’t all have ulterior motives. Many of them need the extra cash, while others have simply grown bored of their ride. They aren’t trying to pull a fast one…it just doesn’t make sense to keep their current vehicle. However, others may be trying to pull a fast one on the customer. 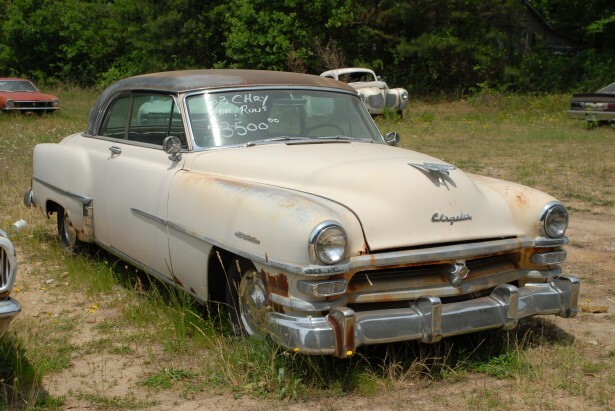 If the vehicle seems to be on its deathbed, they may try to cover the issues and sell the vehicle while it still has some value. Alternatively, the previous owner may still owe some money on the car, and you may find yourself in a sticky legal situation if the responsibility for the debt is placed on you. A vehicle’s history report will give you some clarity on the car’s past, and it may alert you to any previous accidents (or any lingering side effects). Plus, by referring to these documents, you’ll be able to identify whether the seller is being truthful. If their information contradicts what’s on the history report, you may want to avoid the purchase. By uttering this question, you’re indicating to the seller that you’re interested in making the purchase. You’re already investing some money into the vehicle by visiting a mechanic, so you’re clearly serious about the targeted car. 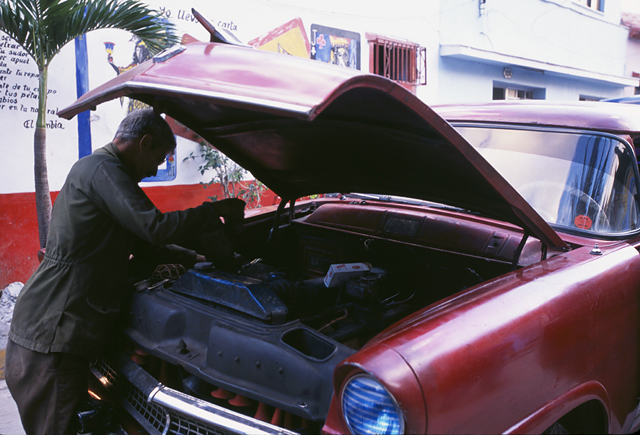 A trip to the mechanic is essential whenever you’re shopping for a used car, whether the seller is reliable or not. These professionals will be able to identify and diagnose any significant issues, and they’ll provide an unbiased opinion that you know you can trust. While it may be a bit of an inconvenience, this is an absolutely essential task. A seller’s refusal to let you bring the vehicle to a mechanic should be the biggest warning sign of them all. If they had nothing to hide, they certainly wouldn’t be worried if a professional took a look under the hood. 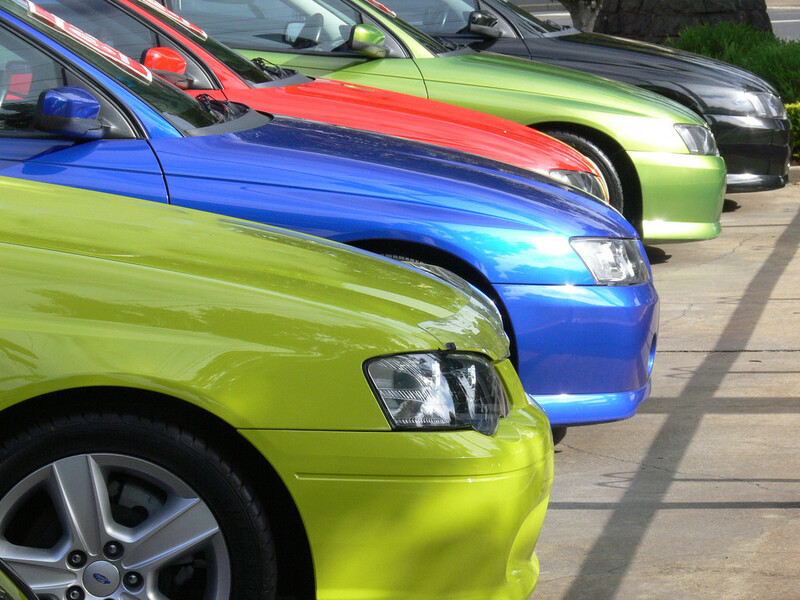 When it comes down to it, it’s best to avoid the risk by making your used car purchase at an actual dealership. However, there may be situations where you need to purchase from a private seller, in which case these questions are absolutely essential.